Frank Motors has special reason to celebrate. 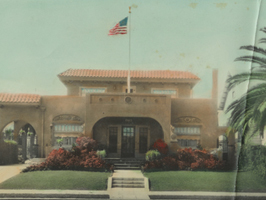 The Fornaca family commemorates over 100 years, as one of San Diego's oldest continuously operated family businesses. It's a story of hard work, perseverance and caring for the community. In 1912, after arriving from Italy, Mario Fornaca opened the doors to his bakery in San Diego with the aroma of fresh baked bread. 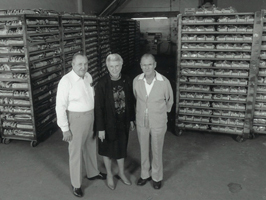 His sons Frank and Felice and his daughter Louisa grew the Fornaca bakery from humble beginnings to the largest in San Diego. 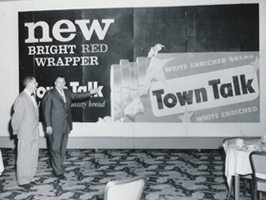 In 1965, Frank and Felice expanded their business by opening Frank Lincoln Mercury and shortly thereafter, Frank Toyota, both located in National City. Through the years they added Hyundai and Subaru. The business has been passed on to the next generations with son Ron Fornaca and son-in-law Gary Fenelli running the dealerships. Today, up to eight family members work on a daily basis at the Frank Motors Group with the same commitment to customer care as Mario Fornaca established over 100 years ago. The Fornaca family is proud to support the community and thanks all of you for your business over the years. 1912 Mario Fornaca purchases a French Bread Bakery in San Diego. 1910-1920 Mario and Maria Fornaca have 3 children; Louisa, Felice and Frank Fornaca. They build their home behind the bakery. 1930s During the depression, the bakery is near foreclosure. With the sheriff ready to padlock the doors, the delivery drivers collect enough money to bring the account up to date. 1940s During WW II, workers are scarce. Mario hires workers from Mexico. He houses the employees and makes sure their needs are met. After the war, Mario sponsors the employees for US citizenship, changing their futures forever. 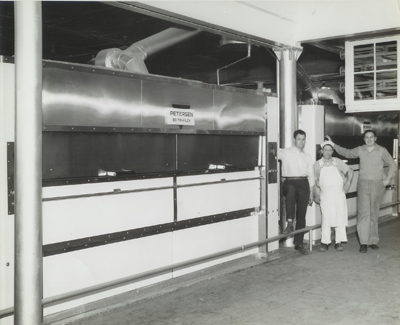 The employees and 2 generations afterwards worked for the bakery. 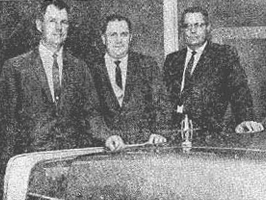 1965 After a disappointing visit to a car dealership, the Fornaca's believe they can better manage one and pursue purchasing a Lincoln-Mercury dealership. 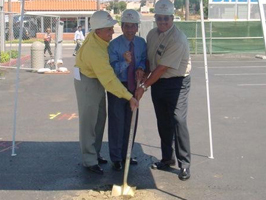 In the fall of 1965, they open Frank Lincoln-Mercury and Frank Toyota at 1200 National City Blvd. 1973-1978 In 1973, the third generation of Fornaca's begin working in the Fornaca bakery and at Frank Motors. In 1978, the bakery changes their name to Holsum Baking Company of California, and Bohemian Hearth Bread is launched and is their most successful product line ever. 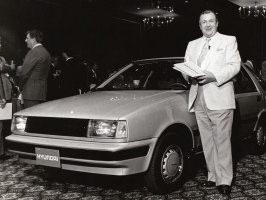 1986 Frank Motors Group continues to grow with the purchase and opening of Frank Hyundai. 1997 Due to changes in Ford's marketing plan, Ford buys back the Lincoln Mercury franchise. 4th generation family members start working in the business. 2003 In May, Frank Scion opens for business as a division of the Toyota franchise. Ground breaking ceremony for expansion of Frank Toyota. A 16,000 sq. ft. addition is designed for the dealership. 2003 3rd Generation purchases Fornaca, Inc., of which Frank Motors Group is the principal business, continuing the Fornaca family business legacy in San Diego. 2011 to present Frank Subaru is added as the latest franchise to the Frank Motors Group, at a remodeled facility located at 2940 National City Blvd. The dealerships start the Centennial celebration of 100 years of Fornaca family business in San Diego.